The new Babolat Pure Aero features a customised performance booster. 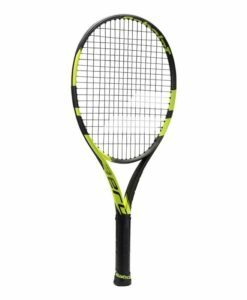 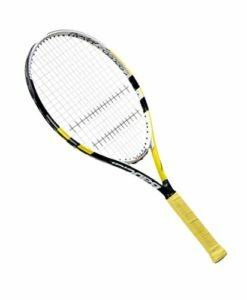 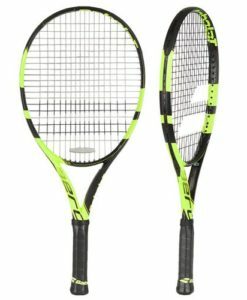 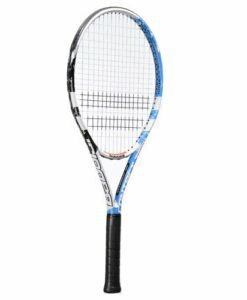 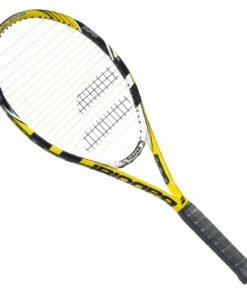 Tungsten filaments are combined with carbon fibers in the racket to offer higher levels of control than ever beforewith Babolat’s new Cortex System technology. 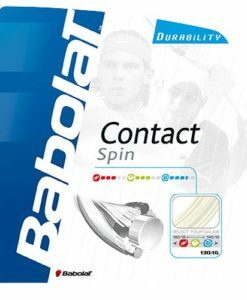 Cortex System is the first technology that allows the filtering of unnecessary vibrations for different types of players. The handle and the frame of the racquet are linked by an interface in C.D.S. 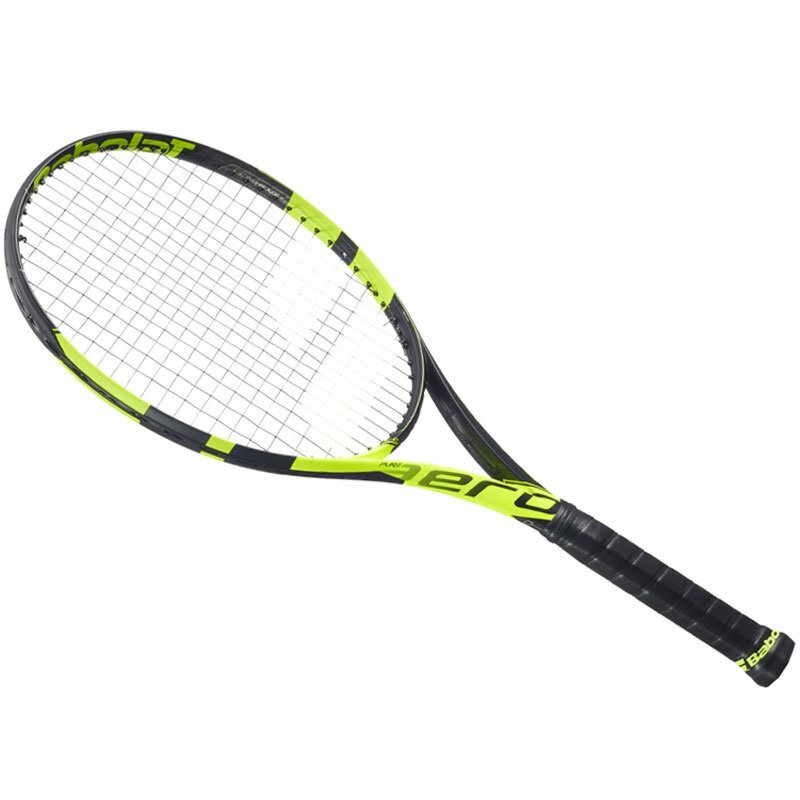 (Cortex Dampening System), which filters the unnecessary vibrations for a purer feel of the ball.